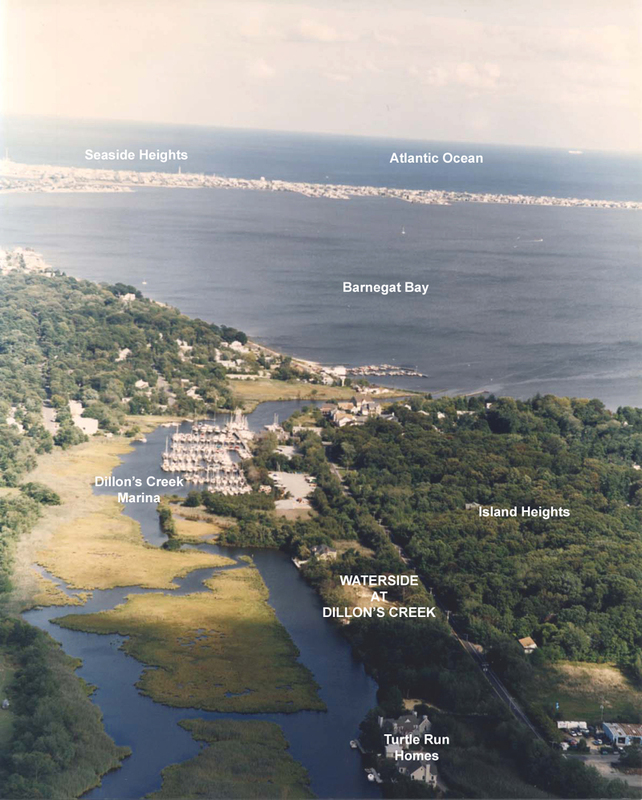 We have a few of the last great waterfront properties along the Jersey shore. If you are looking for that one of a kind lot we have it. We have one with open views of Barnegat Bay and "Old Barney", one of New Jerseys historic lighthouses. Or if you are a fisherman we have a protected lot with open water views and the Barnegat Inlet just minutes away. 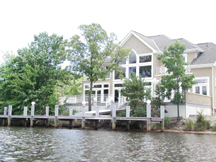 Waterside is one of the newest custom waterfront developments in Ocean County, NJ.. 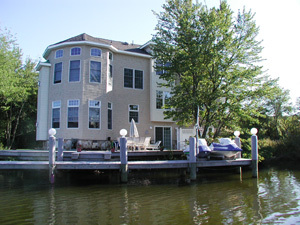 Located in Island Heights along the Dillon's Creek, Each home has direct access to the Barnegat Bay and Atlantic Ocean. Island Heights, snuggled between the Toms River and Barnegat Bay, is a mecca for boating and known as a quaint community with many colorful Victorian homes and it's artisan character. meet the needs and lifestyle of your family. We can do this on your lot, help you find a lot or choose a one of a kind lot from our inventory of properties. John P. Herlihy, as president and owner, is a hands on manager that is intricately involved in every project from concept and design to development. Building a home for some will be the largest and possibly the most capital intensive undertaking one will ever enter into. With that understanding each client is treated as our only client getting the individual attention to make this process exciting, enjoyable and a satisfying lifetime experience.